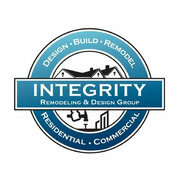 Integrity Remodeling & Design Group LLC is a full service remodeling, renovation and repair company that has become the go to in the greater Minnetonka area for high quality craftsmanship adjusted to meet your specifications and needs, regardless of the extent of the work you need done. As a family-run business, we are committed to providing our Minnetonka clientele with more personalized services that make your bottom line our top priority. Without the cumbersome overhead costs associated with larger, less versatile remodeling companies, with Integrity Remodeling & Design Group LLC you can rest assured that more of your hard earned money goes into the work itself. 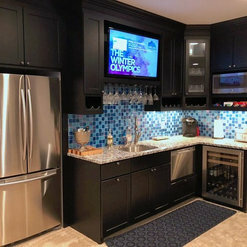 For your Minnetonka and the greater Twin Cities Area kitchen renovations we perform remodeling and design custom builds for granite, tile or other solid surface countertops and islands. For your floors we offer custom transitional floors, as well as interior millwork and stair renovations. 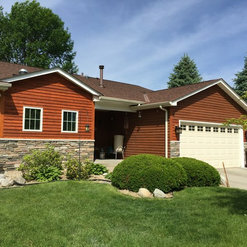 Whatever work you need done, trust your Minnetonka home remodeling, renovation, and repair work to only the most committed, skilled, and trustworthy remodeling company available. If you're not sure whether we can remodel, repair, or build what it is you need built, simply give us a call and we'll work directly with you to give you home renovation solutions best suited to your specific needs and priorities. 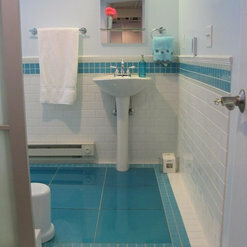 I have known the owner of this company for many years and have had his company due to significant remodels at my home. The owner and his staff are very easy to work with and they look for ways to make the process from start to finish very enjoyable. 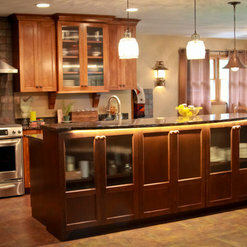 Integrity Remodeling and Design is incredible from start to finish. 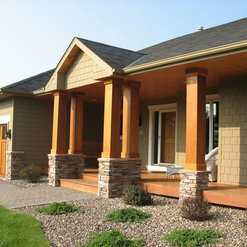 They worked with us on the design of our addition, helping us design exactly what we wanted. Throughout the construction process, they made sure that everything ran smoothly with attention to detail and impeccable craftsmanship. We could not be more pleased with the process and the product.